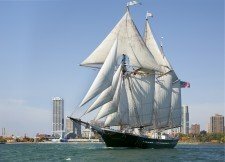 It’s a homecoming for Erie native, Captain Tiffany Krihwan, as she sails the Great Lakes Schooner, DENIS SULLIVAN, into Lake Erie for the 2019 Tall Ships Erie festival occurring Aug. 22 – 25, 2019. Krihwan grew up sailing on Presque Isle, learning the ropes from her grandfather. As a former racer and teacher for the Erie Yacht Club, her love of the open water began at the age of 10 and continues today.  She attended Edinboro University and studied environmental science and biology, leading to her experiences with Erie’s sloop MOMENTUM, volunteering on Erie’s U.S. BRIG NIAGARA and becoming the captain of the STV UNICORN. Since 2008, Krihwan has been senior captain of DENIS SULLIVAN and was promoted to Director of Marine Operations for Discovery World Ltd. in 2016. The DENIS SULLIVAN, sponsored by Penelec, will be docked at the Bayfront Convention Center after the Parade of Sail on Thursday, Aug. 22. 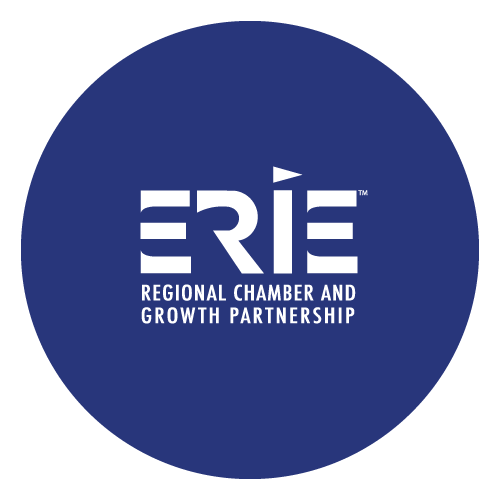 Tall Ships Erie 2019, presented by Highmark, will take place Aug. 22 - 25, 2019.  The festival will showcase approximately 10+ tall ships, deck tours, day sails, live music and entertainment, children’s activities, a festival marketplace, food vendors, a beer garden and much more. To purchase tickets or for more information go to tallshipserie.org.